Luis has over 10 years of B2B SaaS experience in the technology startup space. He previously co-founded Olapic, where he served as Chief Operating Officer and Chief Technical Officer. His leadership helped advance the company’s growth strategy, scaling it from a start up to a market leader in the Marketing Tech industry. Olapic was acquired by Monotype in 2016. 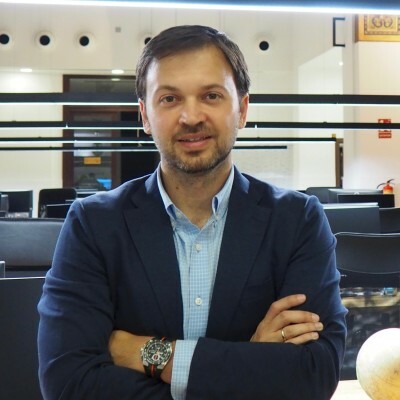 Sanz holds an MSEE from University of Zaragoza in Telecommunications and Data Processing, and an MBA from Columbia Business School in finance and entrepreneurship.